Lost the keys to your Acura? Do you need a Acura locksmith near me service to get you rolling again? Well you are in luck! 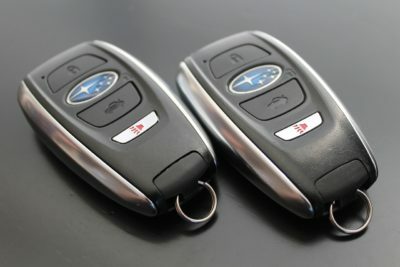 In Auto Locksmith San Jose making Acura replacement keys is one of our specialties. 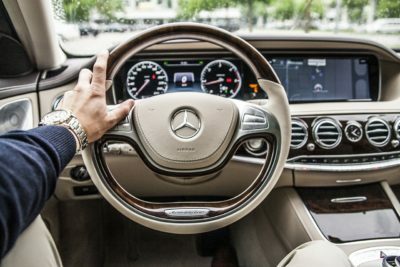 Thus, we offer a wide range of locksmith services and we are a mobile team, so we will arrive at your location within minutes of making the call and can get you going again in no time. If you think someone stole your keys or you lost them, we would suggest that we delete your car from the system and then make new keys and entry in the system, so the old keys do not work anymore. This is the best choice in this scenario, because you do not want some stranger try to steal your car. 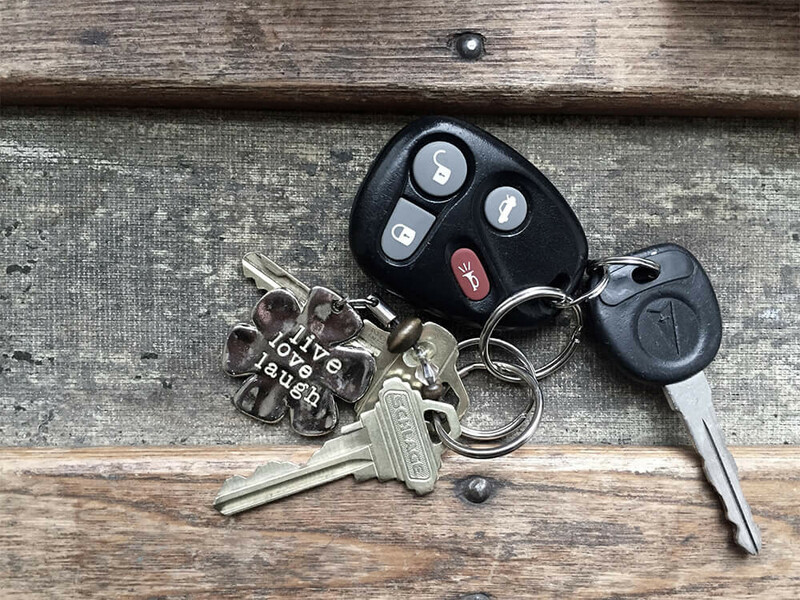 Even if no one has your keys you may lose sleep thinking about it. 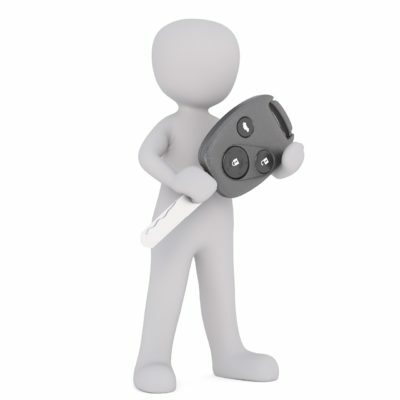 So, rest assured with Auto Locksmith San Jose to keep you safe and worry free. Need Acura Locksmith Near Me? Call Us! When you accidentally lock your keys in your car it can be embarrassing. Most people have done it at some point in their lives, so don’t feel bad about it. 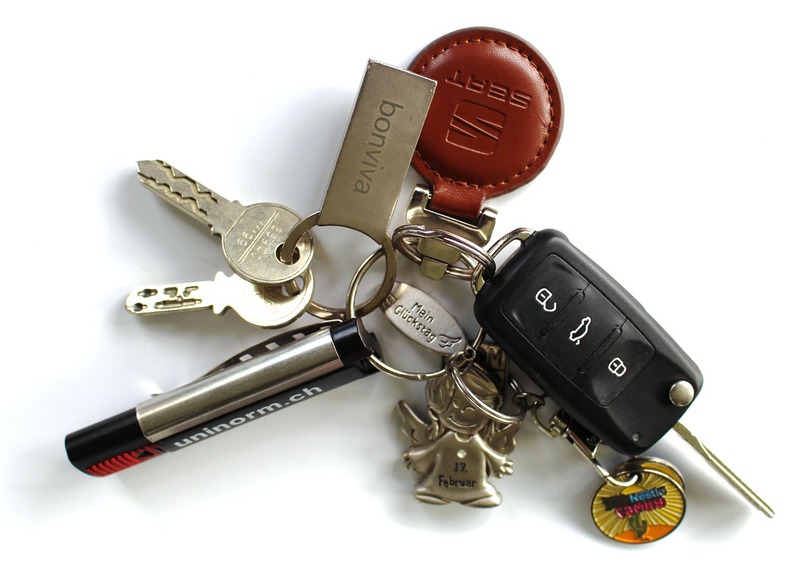 If you don’t have a friend or spouse that has a spare key, then you need to call a professional locksmith. It is never a good idea for you to try and unlock the vehicle by yourself. Using foreign objects like wire hangers or similar items can cause unnecessary damage. The locksmith will have the proper tools that allow them to easily access the car without causing any damage. Our auto locksmiths can help out with any situation you may find yourself in regarding your Acura. 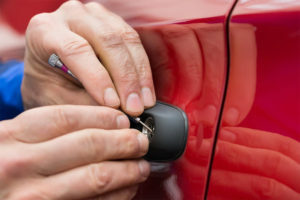 We are able to repair locks, open doors, replace the ignition cylinders, or even get you new replacement keys programmed specifically for your car, to name a few. It doesn’t depend on the make, model or year of your vehicle we can make a new key for any of them. When you have new keys made, they should be to match the original and we can do that without any problems. 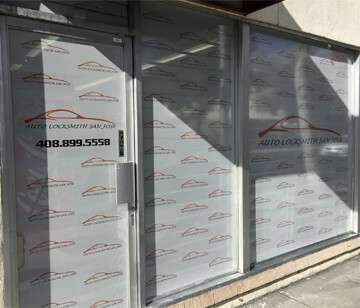 Because, Auto Locksmith San Jose has the most advanced equipment, which makes it a breeze to get you and your vehicle up and running in no time.